If you are driving into the city along highway No. 3 from Bangkok, you can start to discover Trat at the province border point with Chantaburi. 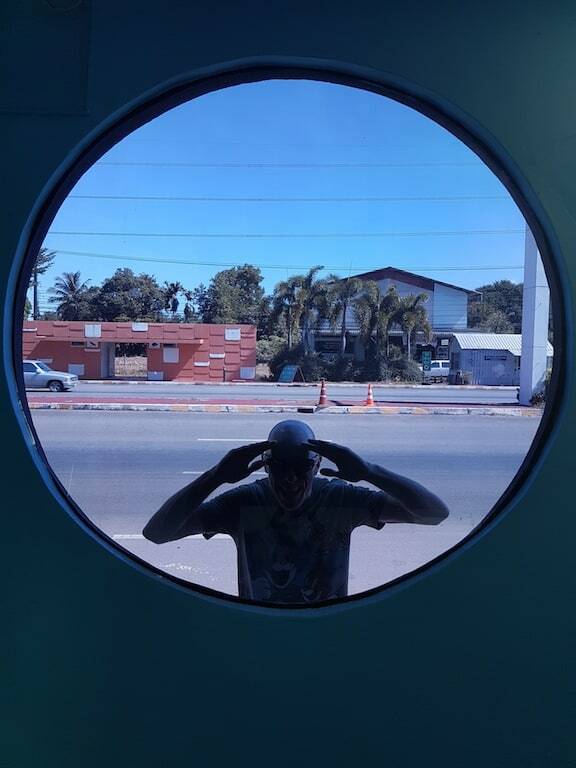 Most people, our selves included never stop but remark on the UFO structure in the center of the road. 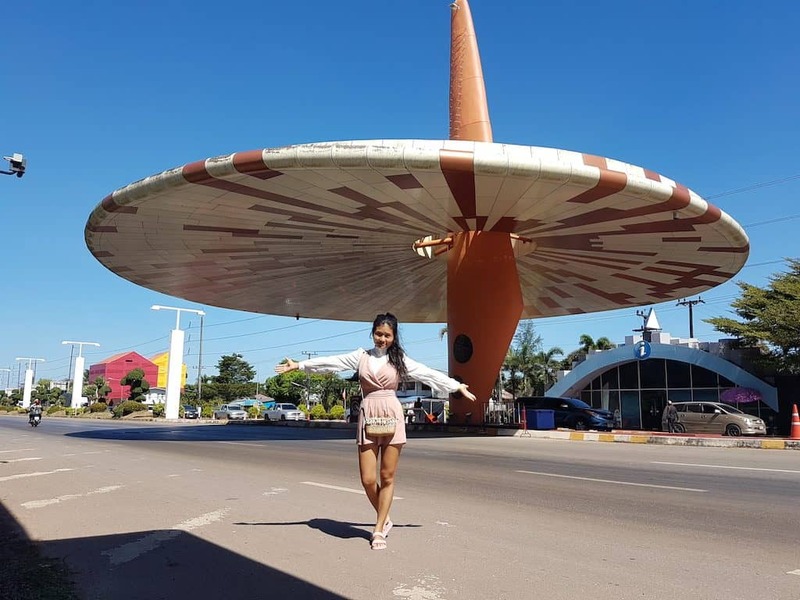 The Trat UFO is in fact a typical and traditional hat or Ngon, only a lot bigger! In the village of Nam Chien, Laem Ngop district (Immigration office can be found here) there is a cottage industry producing these hats and other handicrafts. It’s well worth heading there to experience authentic Thai river life. Besides the traditional craft shops there is a Chinese temple, a mosque a delightful river/mangrove walk and visitor center. 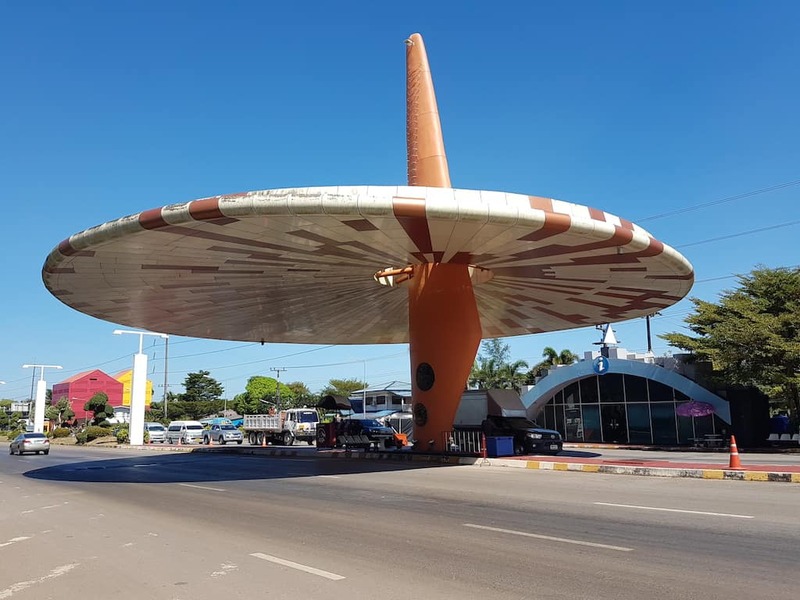 Back to that Trat UFO and you will also discover another oversized structure by the side of the road… a submarine. We are not sure what this represents. We know that during the Indochina War, the French and Thai Navy battled at sea on 17th January 1941 just off Koh Chang. The Vichy French Navy successfully sunk two Thai Navy vessels although we are pretty sure submarines were not used. One can only presume it’s a nod to the Thai Navy’s sea supremacy. In the submarine the only thing that appears to be open is a coffee shop. The submarine’s guardians unlocked a gate for us to get up on the roof deck. 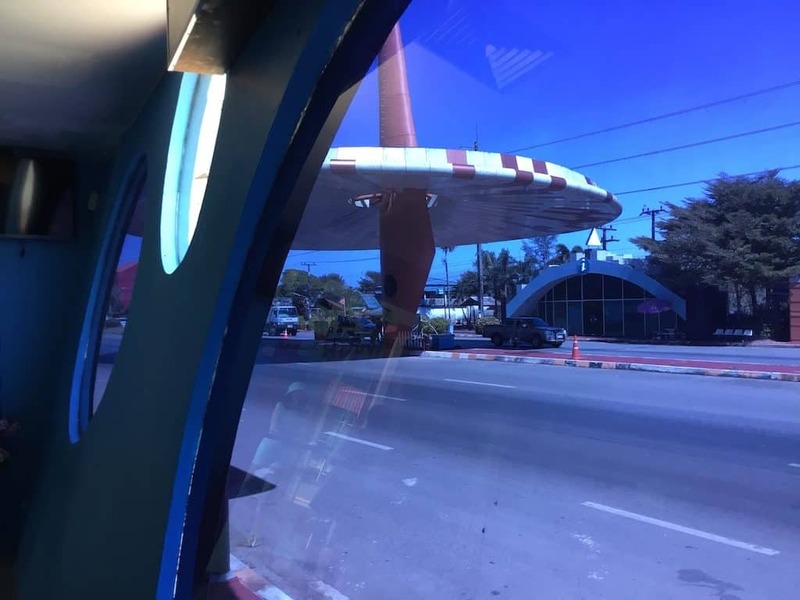 This enabled us to get our unique shots of the Trat UFO, I mean Ngon! I’m pretty sure it never gets busy here, so if the opened the gates for us, they will open them for you too. Keep smiling! Behind the Trat submarine is a visitor center but all the shops are vacant. 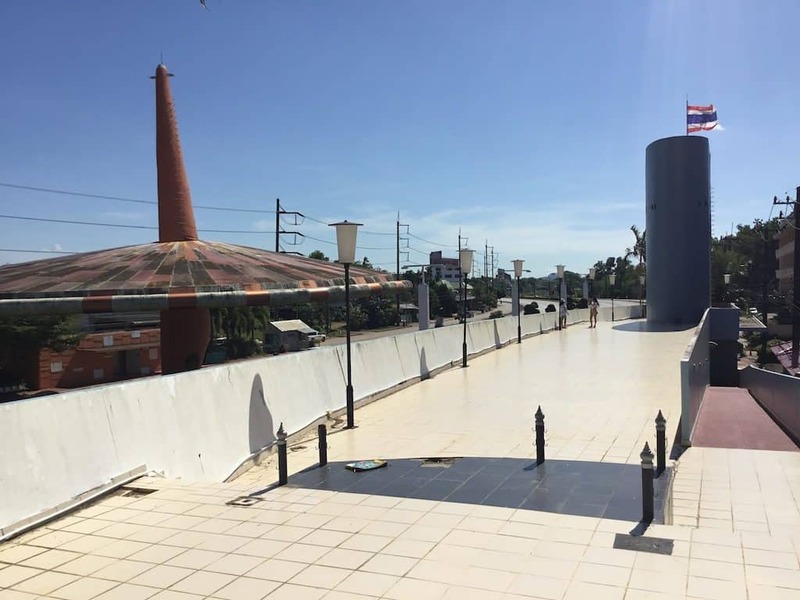 Still, it allows plenty of room for parking, let the dog out to pee, grabbing a cup of tea and shooting a couple of photos of a landmark that everyone drives by but never takes the time to discover when they visit Trat. Have you got Ngon? Visited this Tourist Information point? We want to hear from you in the comments below. Join us on Facebook or browse our store and show your support.